I have sold a property at 19781 38A AVE in Langley. Brookswood basement entry home on 1/4 acre! House has been completely updated with, vinyl windows, Carrier Furnace, bathrooms, appliances and hardwood flooring. Most of the work has been completed in 2009. Main area has kitchen with newercabinets, Granite counters, crowns, spacious family room with skylights overlooking trees and private greenspace. Main bath features bubble air jet tub with body sprays, bedrooms have air exchange and no carpet to carry allergens. 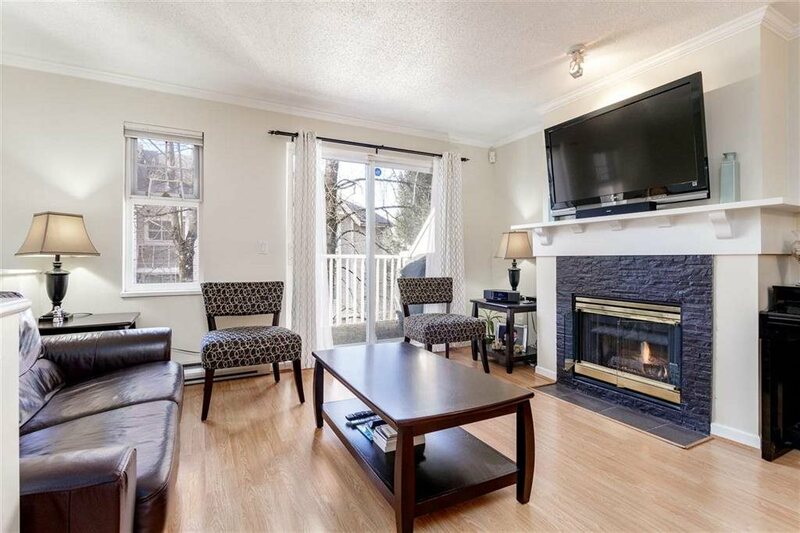 Daylight basement is amazing with 1 bedroom, gas f/p, separate entry, patio, updated flooring, cabinets, gas range and full bath.